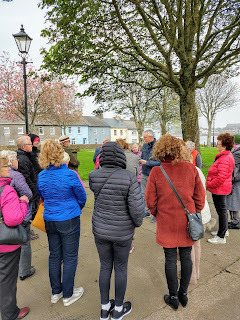 "Dungarvan Park / Lookout / Swimming Pool". Meet at Waterford County Museum where a brief introduction will be given before the walk. 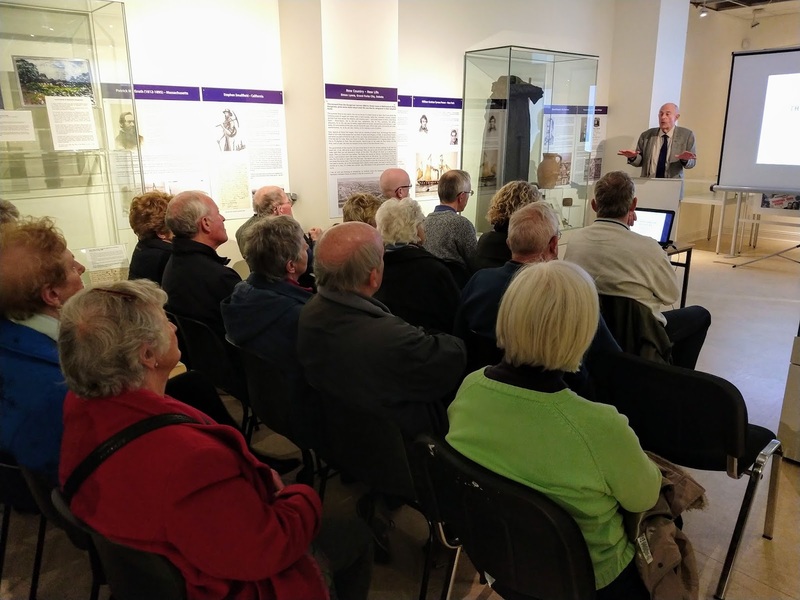 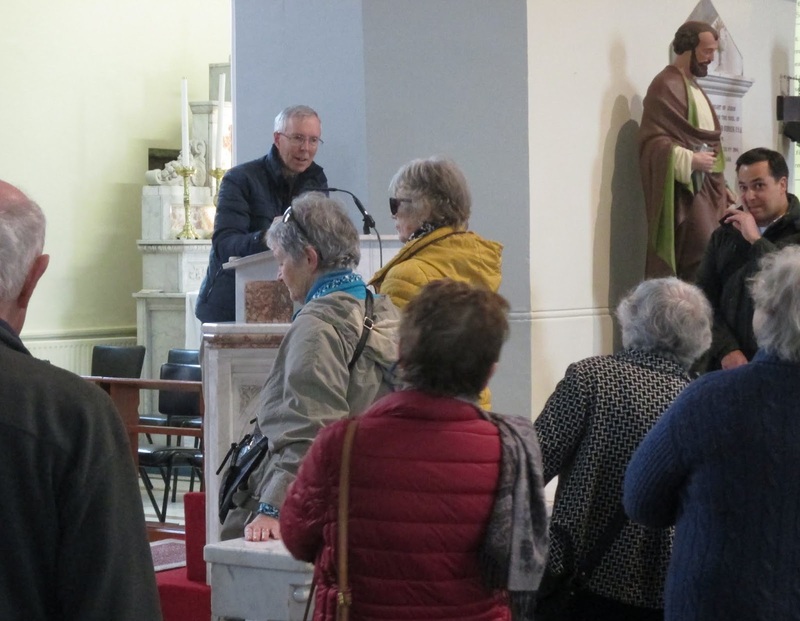 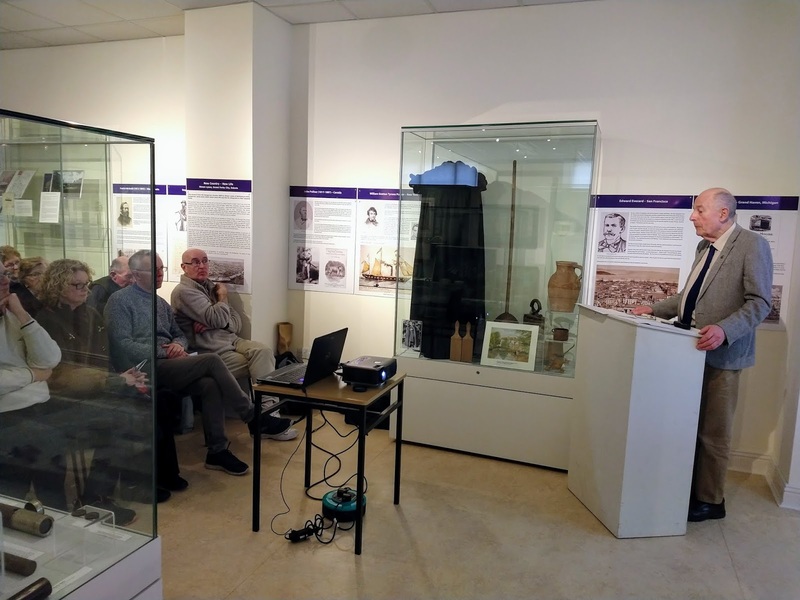 Our March / April Spring Programme of Events is proving to be extremely popular with large audiences each Wednesday afternoon enjoying the talks on subjects of local historical interest in our popular programme of Walks and Talks at Three. 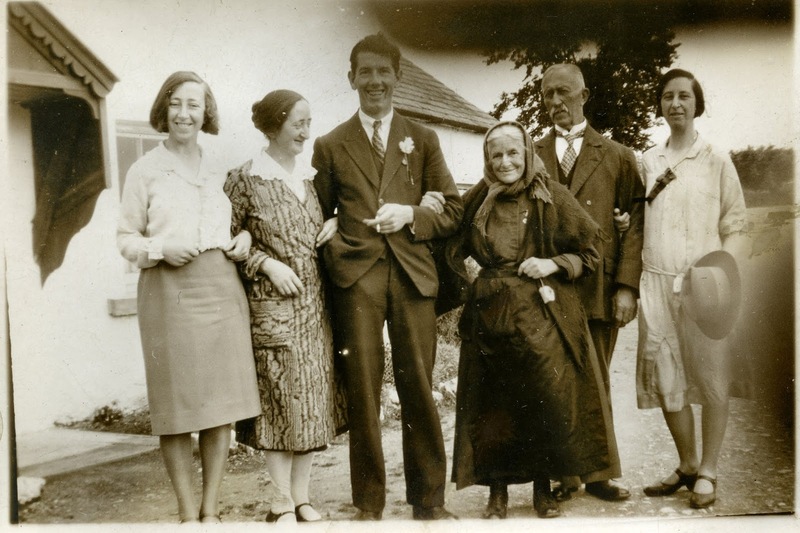 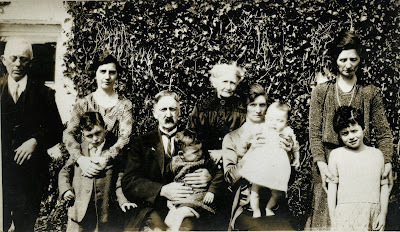 On Wednesday last Historian Julian Walton gave an talk entitled “The Hore Family of Shandon House, Dungarvan”. 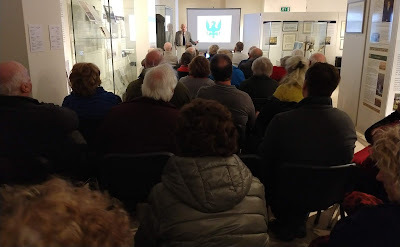 We again had a large attendance for the interesting talk and afterwards all enjoyed some refreshments. To be let for a long term of years, and to commence from the 1st instant, or the interest to be sold, in the town of Cappoquin, a large and extensive Corn Stores, with three lofts, a most excellent new kiln, a quay and a spacious yard , which would answer for building on. This concern is situate on the navigable river Blackwater, and close to the wooden bridge. No situation can be more eligible for mercantile business, as a vessel can come up quite close to the end of the shore; it is in the heart of great corn country, the new road now made from Lismore and Cappoquin to the county of Tipperary must be of infinite service to any person engaged in the corn or timber business in the town of Cappoquin. 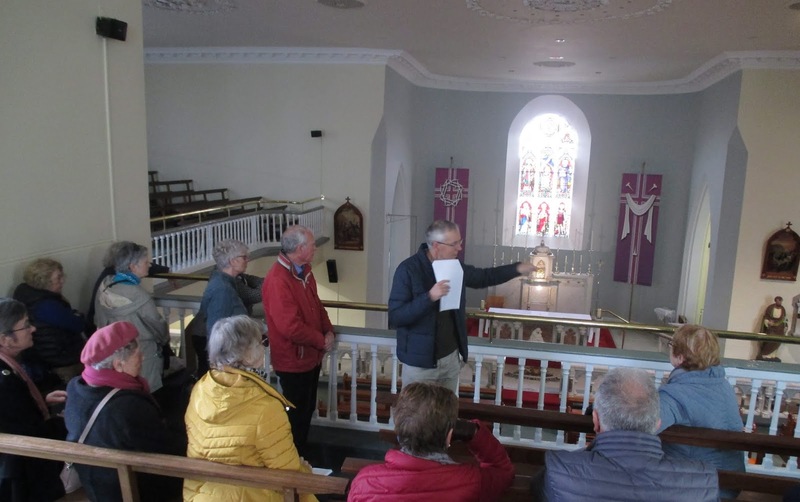 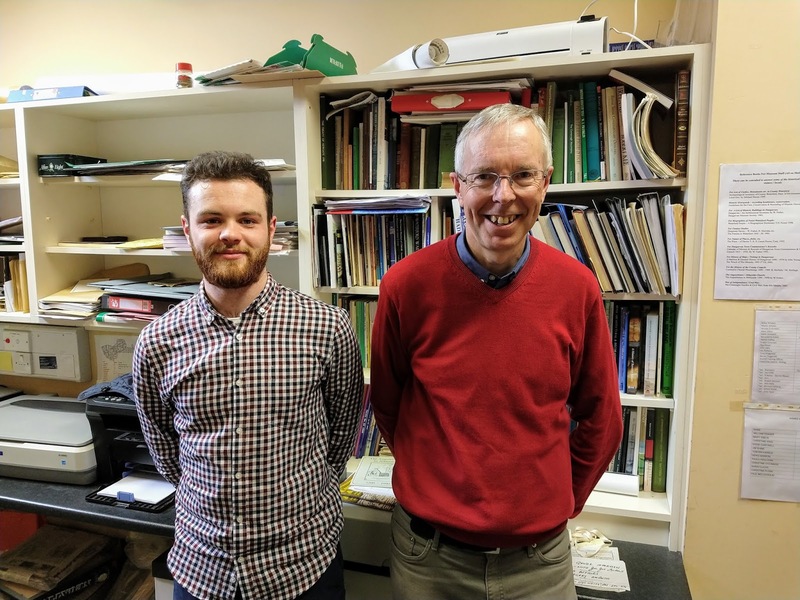 Proposals will be received by Mr. John Power of Affane and Mr John Hearne of Cappoquin will show the store and concern to any person who wishes to view them.